The United Houma Nation is spread among six parishes in Southern Louisiana, situated among the interwoven bayous and canals where Houmas traditionally earned a living. Although by land and road these communities are distant, they were historically very close by water. 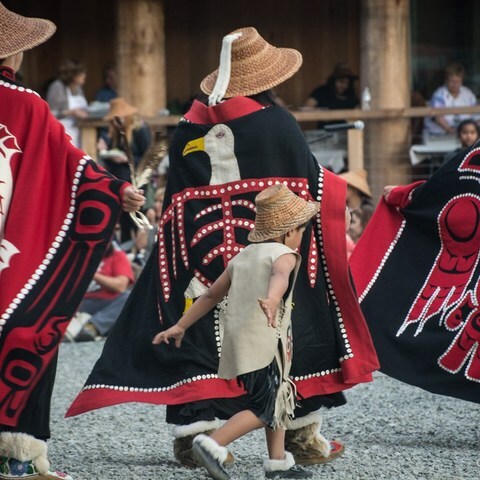 Each year, well over 1,000 people from these communities come together for the Annual Celebrating Abilities Powwow, going into its 8th year, to raise awareness of people with disabilities. 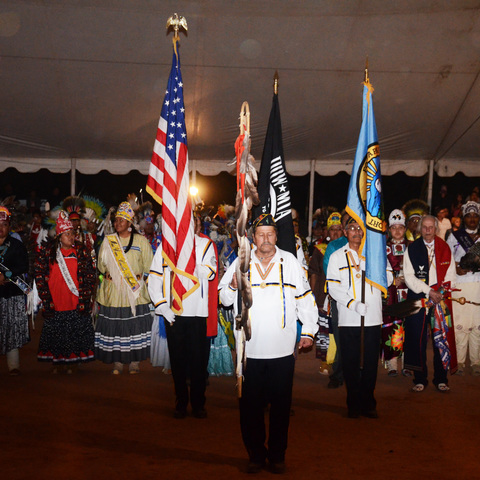 Held in March the weekend before the Denver March Powwow, the Celebrating Abilities Powwow is sponsored in part by the tribe’s Vocational Rehabilitation Program, which provides employment services to disabled members of the UHN and the Chitimacha Tribe of Louisiana. 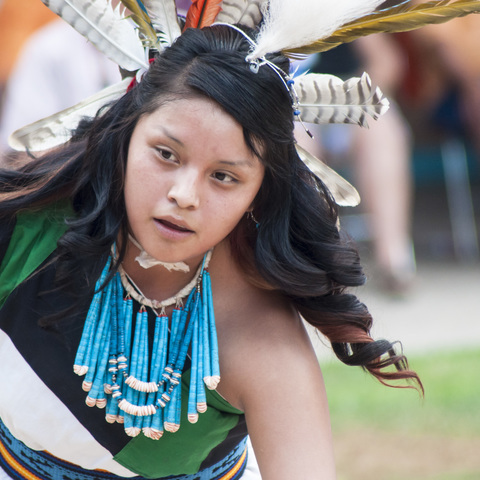 The public is invited to bring lawn chairs, watch native dance competitions and feast on traditional fare including traditional Indian tacos, fry bread, white beans and shrimp boulettes. Arts and crafts – including the Houma Nation’s famous basketry – will be on sale. 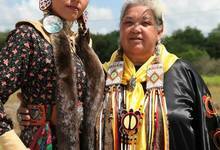 The powwow has the feel of a family reunion and an opportunity for surrounding communities to experience the UHN culture, which thrived in Louisiana for centuries before French explorers arrived. UHN tribe members have endured discrimination, exploitation and marginalization since Europeans contact, but they are still thriving along the Louisiana bayous. Guests are also reminded that it is inappropriate to join the drum or dance circle unless invited by a tribe member. The family-oriented event is strictly alcohol and drug-free.